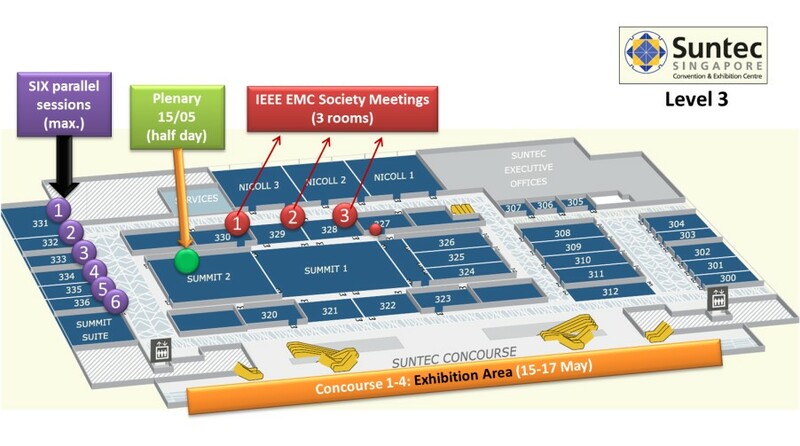 The 2018 Joint IEEE EMC & APEMC will be taking place at Suntec Singapore Convention & Exhibition Centre – located at the Central Business District of Singapore. 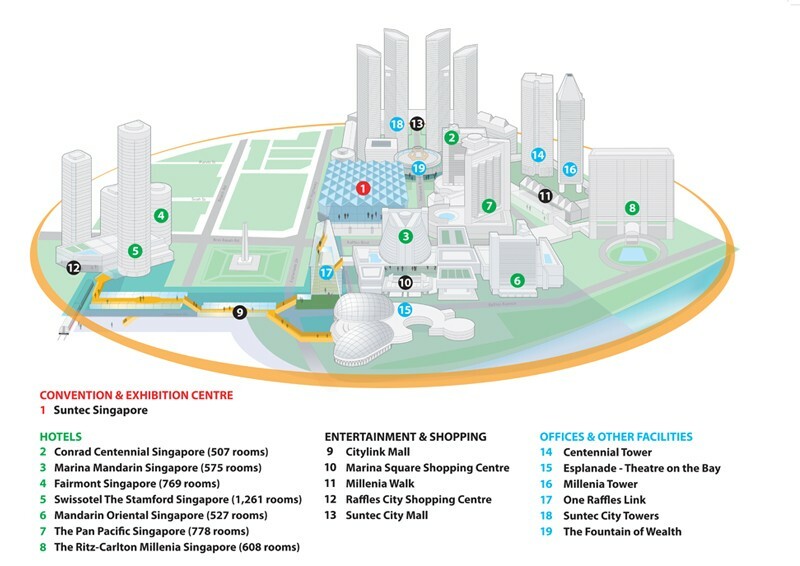 It has a total of 42,000 square metres of space over multiple levels and provides direct access to various shopping, dining and hotel options. It clinched the World’s Leading Meetings & Conference Centre awarded by World Travel Awards in 2014. 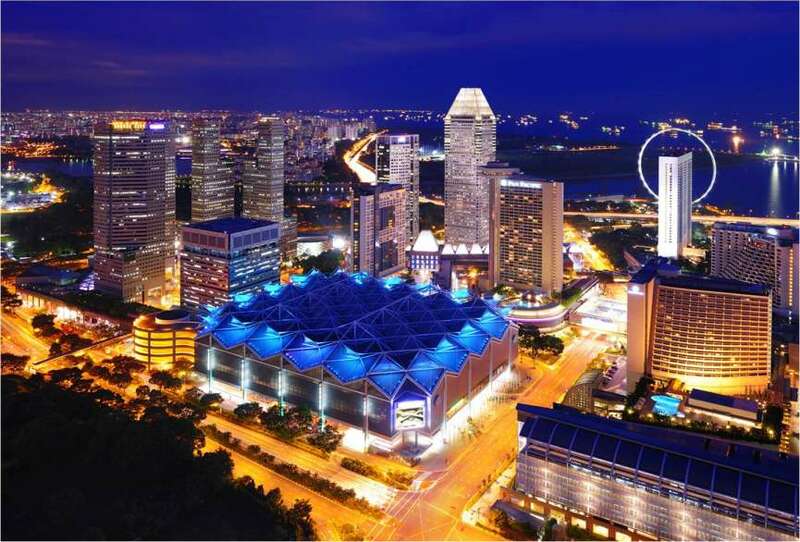 Suntec Singapore Convention & Exhibition Centre has undergone a S$184 million modernization programme in which the revamp focused on providing flexibility and functionality with the integration of advanced technology. Examples of the technological upgrades to improve efficiency include the use of advanced kitchen equipment that allows the chefs to serve 10,000 meals daily, and the free high-speed WiFi that allows 6,000 visitors to surf the Net simultaneously.